If you unhappy with your smile, if your teeth are discolored, have gaps between them, worn down, chipped or crooked, an easy smile makeover may be all that is needed to get you the look you have always longed for. In some cases, only one or two visits enough to achieve impressive results. 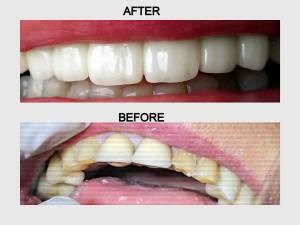 At Modern Dental Care Mauritius we offer complete smile makeover to create the smile of your dreams. Your smile will be transfigured, and your self-assurance will be restored with an excellent, outright, bright smile. Our dentist will help you to understand what is needed to attain your wish-for smile. A good smile can have a dramatic effect on job interviews, meeting a new partner, making new friends and having a polished and confident professional look.An open warm smile can make you appear much more welcoming and friendly. Nowadays it is not difficult to achieve your dream smile. At Modern Dental Care Mauritius we offer simple and indolent treatments.Your renewed smile will help you to feel better and bring new possibilities in your personal and in your professional life. We accept insurance or offer payment plans at Modern Dental Care Mauritius. 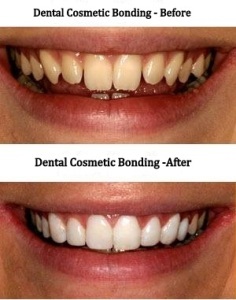 If you are unhappy with your smile, contact Modern Dental Care today about your smile makeover. Remember, “the eyes are the mirror to the soul, but a beautiful smile is a reflection of your self-confidence”.